Serving the Ottawa and surrounding areas of Arnprior, Carleton Place, Dunrobin, Embrun, Kanata, Kemptville, Mississippi Mills, Manotick, Smiths Falls and Stittsville for over 25 years. Thank you for the excellent service that you gave me this week, David and Shawn, as you addressed a problem at the threshold of my patio doors. 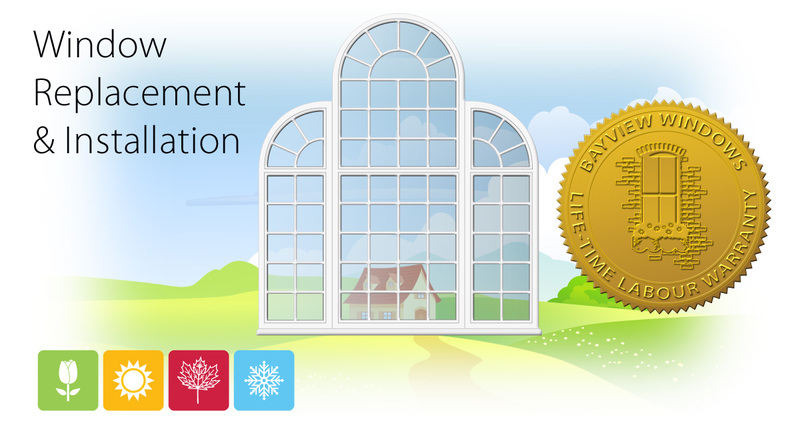 Your FREE lifetime warranty on windows and labour are what determined my choice of Bayview Windows. You responded quickly and enthusiastically, and it is greatly appreciated. Just a note to say a big thank you for the job you did replacing my windows. Your staff are great and very polite and did a super clean up. Finally, all my windows have been replaced, but I will be recommending you folks to my neighbors in Amberwood Village. Once again, thanks to both Shawn and Brian and Rob. Thank you to Rob and his crews that replaced my basement windows last Friday. The installers were personable, respectful and efficient. I am very pleased with the finished product. I look forward to the cold weather to put the new windows to the test! What a Team! 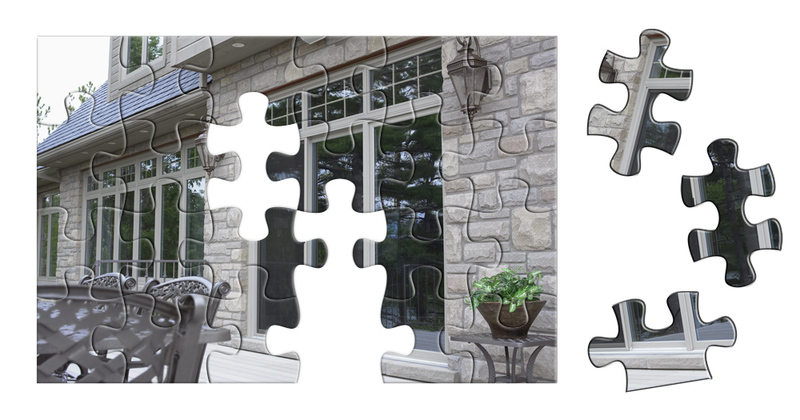 - Last week we had 6 windows and a patio door installed by David, Wayne and Bryan. They were here when promised and did an excellent job over 3 days to replace the windows and door. 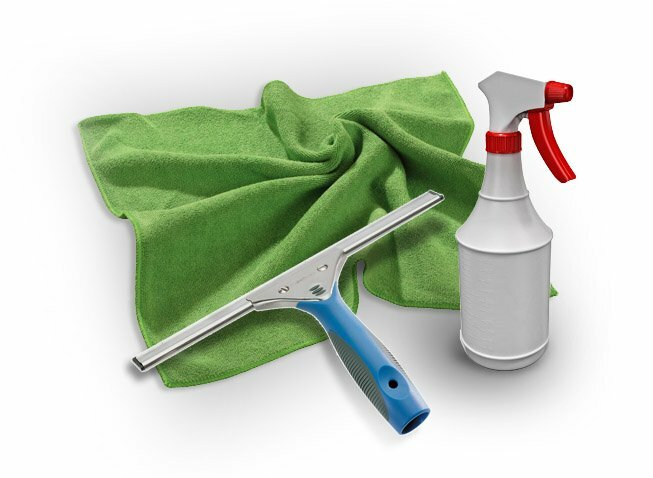 They were extremely efficient, tidy and professional. They looked after all the details and performed a great quality job. 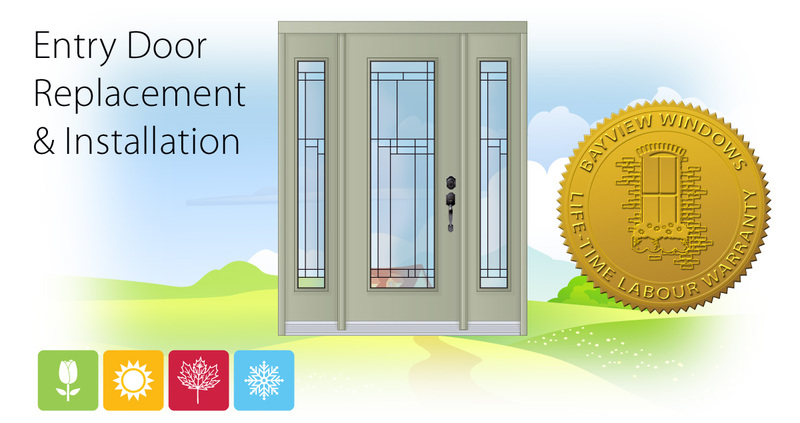 We recently had 6 windows and 3 exterior doors install by your company and one of the 3 doors was a new installation. I felt compelled to let you know that firstly, the windows and doors look so awesome, but what really captured my attention was the quality of workmanship and dedication to detail that was performed by the tradesmen that installed our windows and doors. The tradesmen were young and brothers to boot, but definitely showed me, that Bayview Windows has 2 of the best, meticulous, and dedicated to their craft, tradesmen that I have seen for a long, long time. To all the staff, I would like to say thank you to all of you who assisted me in winterizing my sun room. Each person I was in contact with was very professional and plate, and did their job well. The pride they take in their work is tops. I thank you all again for a terrific job. Wow! What a great job. I was amazed at the fast work and terrific job you and your crew managed in such a short time. The installation job looks wonderful, and the new windows almost exactly match the ones they replace. I'm looking forward to the coming winter, in as much as the reception area and treatment rooms will be much more cozy and much less drafty. The double hung windows with storms looked nice (if you like antiques) but these double-glazed single units will do a much better job. Congratulations! As part of our "Member Recognition Program", the Board of Directors of the Better Business Bureau of Eastern Ontario and the Outaouais would like to congratulate you and acknowledge your support and dedication as a long-term member of the Better Business Bureau. Thanks to companies such as yours, the Better Business Bureau has been able to provide consistent and reliable services which consumers and businesses have come to depend on over the years. I want to thank you ever so much for the supply and installation of our new windows at our home. Your staff worked very hard and did a super job. You likely take windows for granted as this is your business. I can't stress enough what a change they have made to our home. So thank you again, and I'd be happy to endorse your company if you need referrals. I would like to thank you and your team for a job well done installing my windows. I am very satisfied with the North Star windows and looking forward to the benefits they will provide this winter. The picture window is much enjoyed and well worth waiting for. A special compliment is in order for your installation team. Even their cleanup made it worthwhile to have them do the install instead of me trying to do it myself. I will happily tell my friends of the job you have done and wish you the best. Reason for this note is to, first of all, thank Bayview Windows and particularly the two installers who "did the magic" at our home yesterday! Both these gentlemen were most efficient, knowledgeable and practised "good housekeeping" even better than my wife! (Don't breath a word of this to her!). These pros really knew what they were doing and were most courteous and it was a pleasure to have them here doing our installation. I can assure you that when the time comes to change any or all our other windows that we will certainly be calling on you folks at Bayview again! The fact that your installers were here when you said they would be, completed when you said they would be, and left a neat and tidy work site, speaks very highly of your firm. The apparent quality of the installers' workmanship is evident. Should you require any recommendations to any prospective clients, I would be more than happy to assist you. The North Star product stands tall on their own, as do a few other brands. However, any quality product will not meet expectations when coupled with poor service and/or installation craftsmanship. 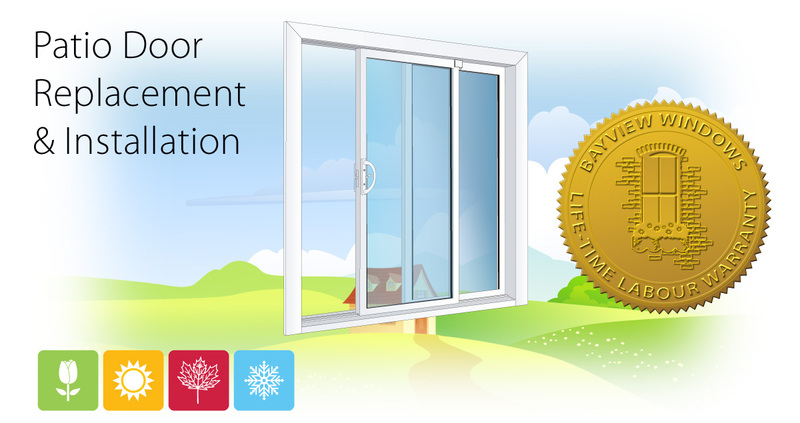 Bayview Windows showed interest in my project (when many others did not), and excelled at customer service and satisfaction. This was demonstrated by their being flexible with installation arrangements (as part of a larger renovation), timely responses to emails, owning up to any detected deficiencies, and resolving issues in a very cooperative manner. 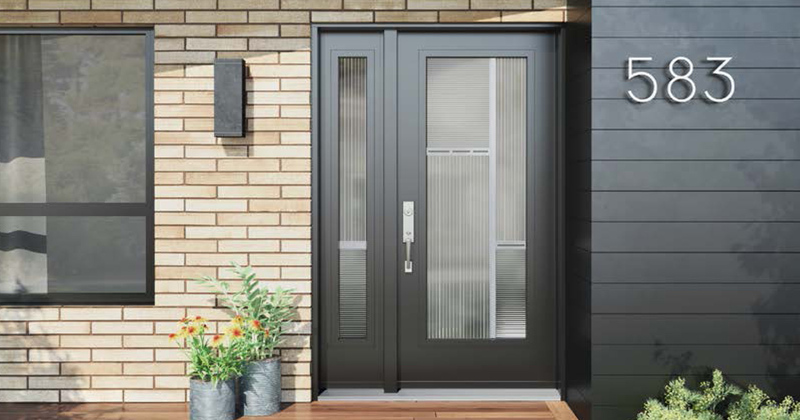 If you are thinking about replacing your patio door or looking to install one in a new home, there are plenty of patio door options and considerations to think about. Whether you're motivated by aesthetics, functionality, security, energy-efficiency or costs, this article will help you purchase exactly what you are shopping for. Evening & weekend appointments are available upon request.